Summer time means tons of outdoor play for my family. We are always on the lookout for fun, new toys for the kids to enjoy while they are off school. Mastermind Toys recently released the Summer Mastermind Must-Haves for everyone. No matter if you are playing at the beach, in the backyard or in the basement on a rainy day, Mastermind Toys has your family covered! For those sunny days spent outside, practice makes perfect with MaxSport Lazer Pitch Baseball! It's a pitching machine that allows controlled timing of each pitch! Kids control the timing of each pitch by pressing a button on the bat. Lazer Pitch Baseball pitches balls up to 25 feet and features adjustible pitching angles that range from normal fast balls, to softball lobs to 90 degree pop ups for beginners. Perfect for my little guy to start learning how to hit that baseball or for anyone looking to practice their hit! 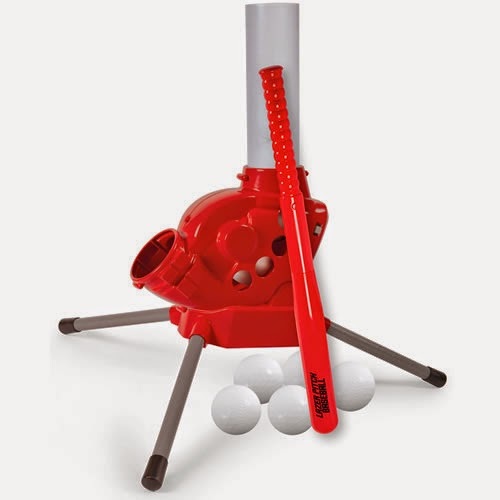 It's recommended for ages 5+ and includes a 26" RC Bat, 5 balls and pitching machine. It requires 4 DD batteries and one 9 volt, batteries not included. When it rains outside and the kids can't be out playing baseball, an indoor craft is always a great idea to keep everyone busy. Style Me Up! Sweet Links Bracelet Maker lets you get creative by weaving mini barbell beads into one of a kind bracelets using this unique tool! This kit comes with everything you need including bracelet maker, 230 link beads, 7 colours of cotton threads, 7 clasp beads, 14 round beads, needle, link bead pen and colour instructions. You can also find online tutorials or let your imagination create something unique! You can find these and other great summer must have toys in store at your local Mastermind Toys location or online! Did you know that Mastermind Toys is fairly new to the Ottawa region? There is one in Kanata and we have a location close to where we live, it's always bustling with people! I am happy to announce that Mastermind Toys are actually celebrating the opening of a brand-new THIRD store located in Barrhaven! You're invited to come join the fun and celebrate the new Mastermind Toys grand opening July 10-13th at 71 Marketplace Ave, (situated in Chapmen Mills Marketplace)! FREE loot bags for the kids, great deals for you, cupcakes *on Saturday only*, giveaways and more! All weekend long the Mastermind Toys staff will be there to help answer any questions and provide the best customer service. Complimentary gift wrapping is also available all weekend long. Show some love by following @MasterMindToys on Twitter and liking the Mastermind Toys Facebook page! Planning on going to the Mastermind Toys Barrhaven grand opening? Mastermind Toys want to give one AME reader the chance to win a $50 gift card to spend in store at the opening! Enter using the entry ballot below. Must be a resident of OTTAWA 18+ and willing to pick-up this prize in-store at the mentioned new location. This prize will NOT be shipped. One entry per household. Posted by AME on behalf of Mastermind Toys. We received complimentary products for review. 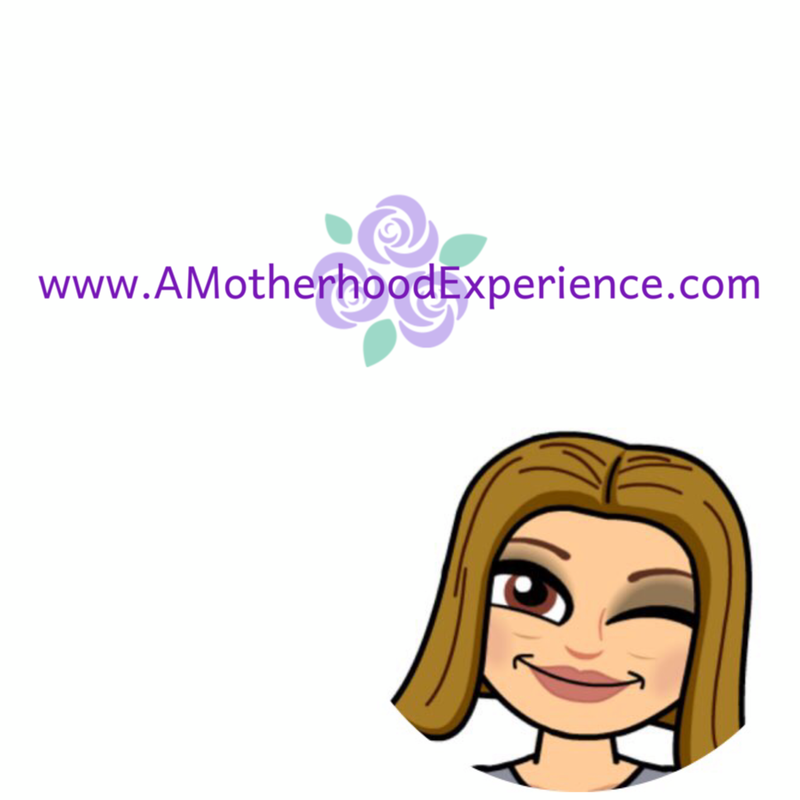 Opinions and comments on this blog are always honest and those of the author. Giveaway prize sponsored by Mastermind Toys. a zoku slushie maker-because it makes delicious slushies! !